Cannabis producer Aurora Cannabis beat on the top line. The company said its margins were lower as production costs jumped and prices fell. It reiterated its guidance of achieving positive EBITDA beginning in the second quarter of calendar 2019 (its fiscal Q4). Watch Aurora Cannabis trade live. Cannabis producer Aurora Cannabis dropped 2.51% to $6.99 per share early Tuesday after reporting lower second-quarter margins as production costs jumped and prices fell. The company on Monday said it generated 54.2 million Canadian dollars ($40.9 million) in sales, which represented a 363% rise from the prior year. Analysts surveyed by Bloomberg were expected 52.6 million Canadian dollars ($39.7 million). 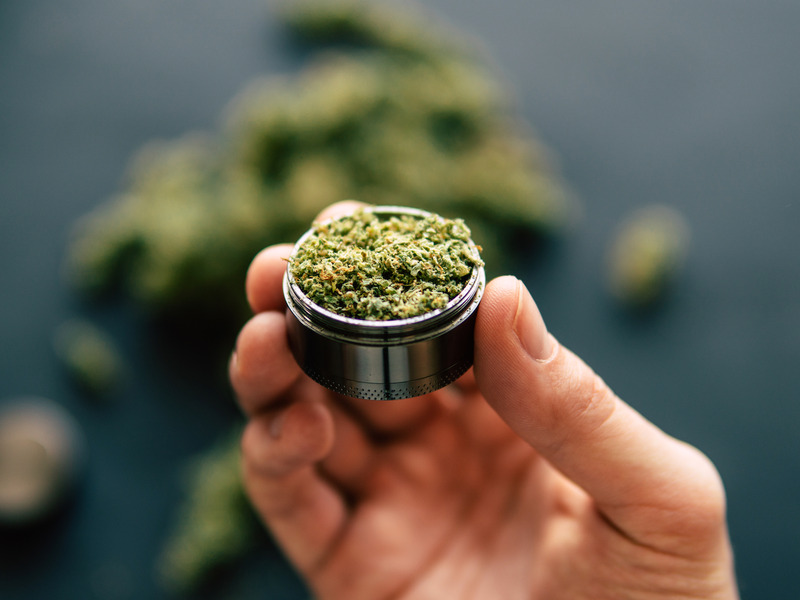 But the company said its gross margin fell to 54% from 70% on a quarterly basis, primarily due to a lower average selling price per gram of cannabis, increased packaging costs, and the impact of excise taxes on medical cannabis revenues. As a result, the company lost 238 million Canadian dollars ($180 million) in the quarter. Looking ahead, the company reiterated its guidance of achieving positive EBITDA beginning in the second quarter of calendar 2019 (its fiscal Q4). Aurora went public on the New York Stock Exchange in October in the wake of the official legalization of recreational marijuana in Canada. It has since stepped up expanding its reach in the US market, where the regulatory environment has become more favorable for marijuana producers. The stock is very popular among millennials. Since the week through February 1, Aurora has outranked all other stocks including Apple on Robinhood, a free-trading app popular among younger investors, in terms of the number of shareholders. Aurora is up 45% so far this year.